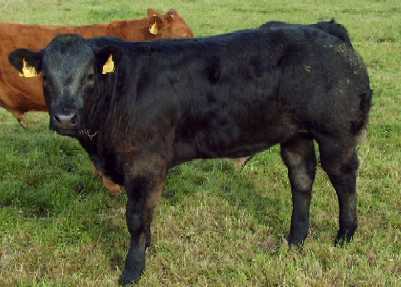 Lisduff Lad was purchased from Leo McEnroe in Ireland and will be shown this summer. 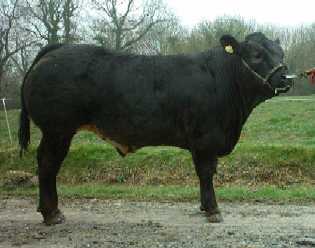 He was Supreme Champion at the South Eastern Primestock Winter Fayre, where he was sold. 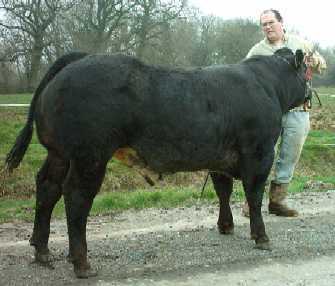 He was also steer champion at Kent Show. Top picture at the SEPSWF, the next two pictures were taken at Rumsden in March 2005, and the bottom photo was taken in Ireland in August 2004.